Download our clicker and you will become a true magnate and your empire will be number 1 in the world! Our game is not a typical business simulation, it combines strategy elements with clicker elements, which makes our game more fun and exciting. If you have long wanted to try to win an encrypted currency or participate in the auction, but you were afraid to pay your money in this risky business, then this game will certainly suit you. 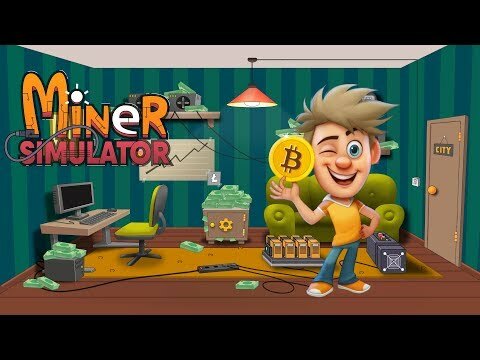 And it's not just a mining simulator or bitcoin. This is a complete life simulator. You have to organize farms for your apartment, go to the store to buy goods, go out in town, visit the warehouse, work in the office and, of course, exchange. And even pay an electric bill.